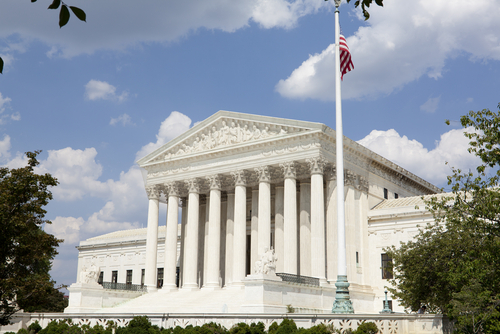 Federal spending under the Patient Protection and Affordable Care Act (ACA) is expected to be $84 billion lower than previously projected now that states can opt out of the law’s Medicaid expansion in the wake of the June Supreme Court ruling on the law. That was the finding from an analysis of the effects of the ruling by the Congressional Budget Office (CBO). Because of the Supreme Court ruling, states can opt not to expand their Medicaid rolls up to 133 percent of the federal poverty level without fear of having their entire federal Medicaid funding eliminated, as had been proposed in the health care reform law. Because of the Medicaid ruling, the CBO now estimates that the insurance coverage provisions of the ACA will have a net cost of $1.168 trillion in the period 2012–2022—rather than the $1.252 trillion projected in March 2012 for that period—for a net reduction of $84 billion. For comprehensive coverage of the CBO report, watch for an upcoming issue of Psychiatric News. And for full coverage of the Supreme Court ruling on the health care law, see Psychiatric News here.